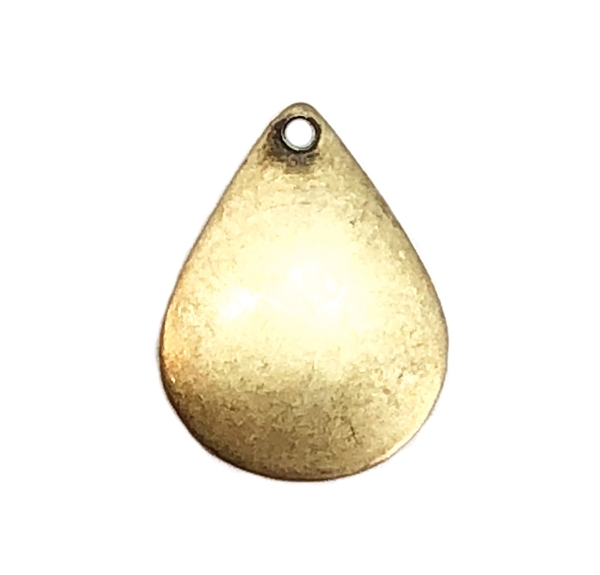 Pear shaped dapt blank, brass ox, antique brass, drilled base, blank, drilled blank, pear shaped, brass, US made. Measures 16 x 12mm. Perfect to embellish. Sold by the piece.